The home loan process consists of three stages. The first stage is qualifying for a mortgage. It involves doing homework and getting pre-approved for a home loan. The second stage (assuming it’s not a refinance) is house hunting. It involves selecting a Realtor and getting a purchase contract on a home. The last stage (assuming you’re not paying cash) is to go through the mortgage loan process and close on the home. The Mortgage Mark Team can guide you through these stages and answer all your questions. Likewise, our mortgage resource library has great content for those needing more information on the credit scores, loan programs, or mortgage options. Be sure to check out our construction home loan page for additional steps if you’re buying a newly constructed home or doing a construction loan. The first steps of the home loan process is qualifying for a mortgage. It can be broken down into three action items: do some homework, apply online, and get pre-approved. First things first, do some homework of your own and determine if you’re really ready. Check out our home loan basics page and know the do’s and don’ts of mortgage financing before getting started. You may also want to visit our mortgage resource library to learn about credit scores or use our mortgage payment calculators. After you’ve done enough research to know you’re ready to move forward, interview lenders and find one that you trust and want to work with. Then apply online to submit a loan application and get pre-approved for a home loan. Once you’ve completed all these steps you are ready to move to the next stage, house hunting. The next stage in the home loan process is house hunting. It involves interviewing Realtors, finding a home, executing a contract, and shopping for a mortgage. Let us help you select a Realtor. We have access to north Texas Realtors’ sales volume and we can introduce someone that does a ton of business. Work with a Realtor that knows your area well. They can guide you through the selling process, list your home for sale, and write a lender-friendly purchase contract. You and your Realtor can then go house hunting and find the home you love. You’ll then submit an offer, negotiate term, and execute a purchase contract. You’ll then write option and earnest money checks, order a home inspection, and pick a home warranty company. Lastly, you’ll shop and compare mortgage offers and move on to the third stage of the home loan process, the mortgage loan process. The third stage of the home loan process is the most intense. 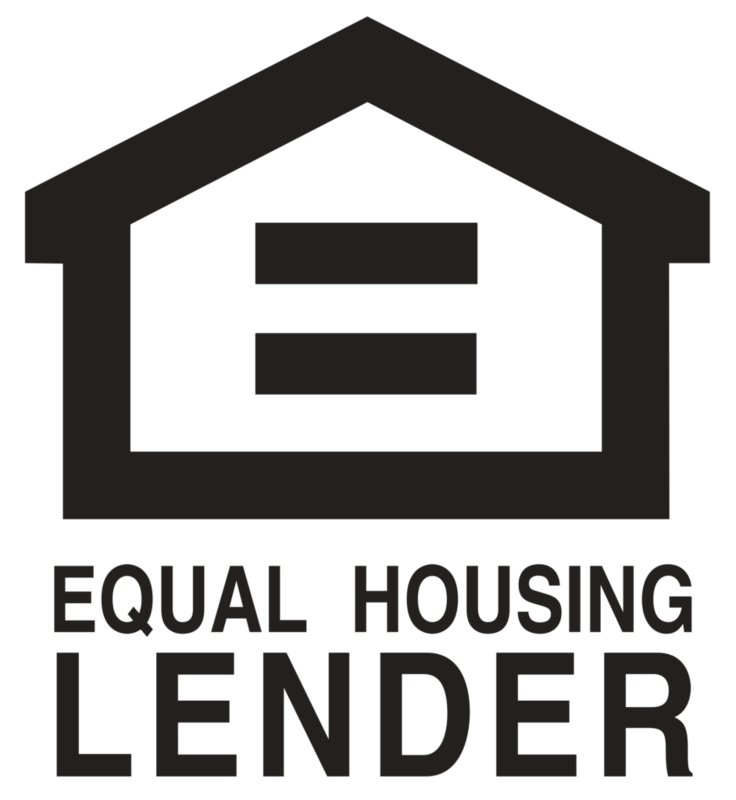 Please visit the mortgage loan process page as it’s loaded with pertinent content. You will be held accountable for knowing the information in each section. Believe it or not, you will ultimately determine if you have a great mortgage experience, not the lender (assuming you’re working with a great lender). Your responsiveness in the early stages impacts the timeline late in the process. You can make an average lender look great if you’re quick, thorough, and responsive.